Reserve your seedlings ahead of the growing season! Select the varieties you'd like now, then pick them up at M R Gardens when it's planting time. The Pre-Season Prep service gives you a chance to think through your and your garden's needs. You are also helping to create a sustainable plant nursery. If we know ahead of time the quantities of plants to grow, then none are wasted. We also have a new section on the site - bulk orders. These are especially well suited for those who are establishing a groundcover in a large space or trying to fill in a bare slope. Please place bulk orders by March 14. We will contact you when your plants are ready and arrange a pickup time. You will have a chance to inspect the plants and address any concerns before taking your plants home. We have a high standard for quality, offering discounts, exchanges or returns if we’re not satisfied with the plant. If you bring your washed plant containers, we give you a promo code to subtract 50 cents off each plant from your next order. We’re currently taking: 3-inch to 5-inch square (3.5-inch is the most commonly used), half-gallon, gallon and two-gallon containers. To help avoid spread of disease from old soil, we can only take them if they're scrubbed free of dirt. We also offer a “Tell a Friend” discount. If a new customer orders online and puts in the memo that they heard about M R Gardens from you, we’ll send you a promo code for a free plant. 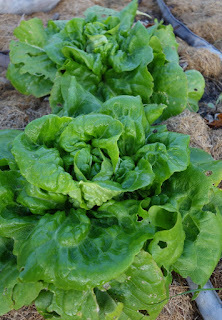 v Diversifying our farm’s income streams to alleviate pressure on the nursery to produce more than what is sustainable. We’ve created a sustainable business in a holistic manner, growing slowly but surely over many years, ensuring we have a strong foundation before making grand leaps. If you have any questions, feel free to contact megan@mrgardens.net or 828.333.4151. 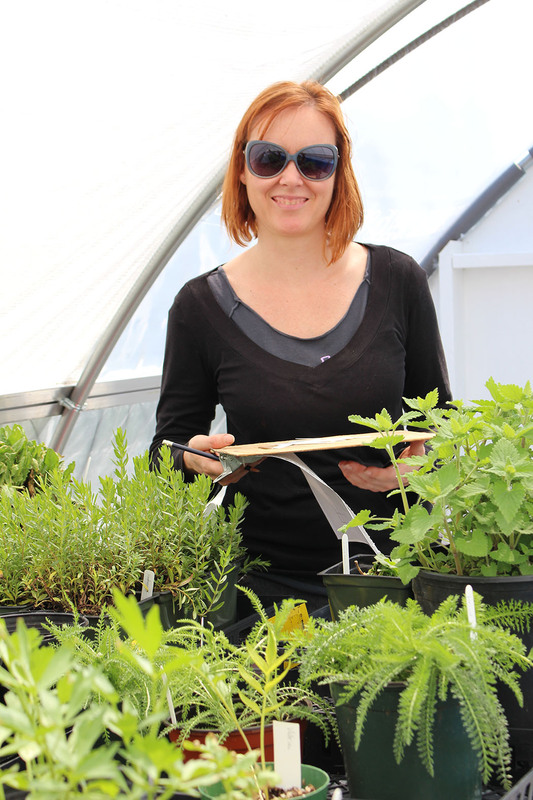 We look forward to seeing you at the farm - and handing off healthy, sustainably grown plants! M R Gardens is a resource for native and edible landscaping and Microbe Rich gardening. We offer landscape design and garden coaching as well as vegetable starts, beneficial flowers, medicinal herbs, and native wildflowers for the sustainable gardener. We are based in Asheville NC and will consider travel. Order your seedlings ahead of the season! Go to the online store. M R Gardens is at 441 Onteora Blvd. in the Oakley community of Asheville, North Carolina. Sign up for the M R Gardens newsletter here. Articles include garden management advice, consulting specials and plant sale announcements. Intrigued by Grow? Go for it. "Megan, you're the best! This is all so helpful and I can't believe my vision of having my first real garden is coming true. "—Michelle of Asheville, N.C., M R Gardens client. "Your plants did SO great for us last year! I don't know what you put in that soil, say to the plants, music you play for them, whatever it's working. "—Cheryl of Fairview, N.C.
"Your consult was amazing... I am feeling better knowing what I have to do and when I have to do it. "—Mary of Asheville, N.C.
Megan E. Riley. Simple theme. Powered by Blogger.